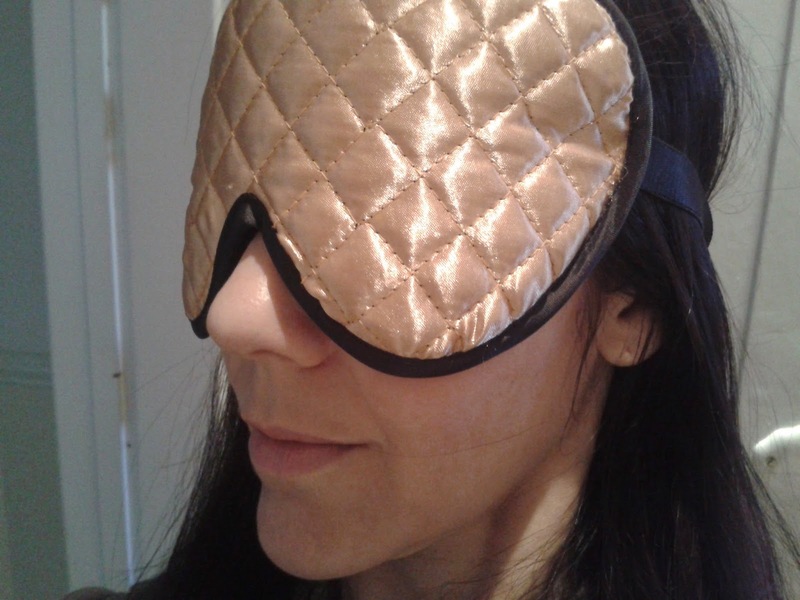 REVIEW: Proskins Gold Anti-Ageing Eye Mask – With Real 24 Karat Gold! It’s easy to see why beauty products that treat as we sleep are becoming so popular. 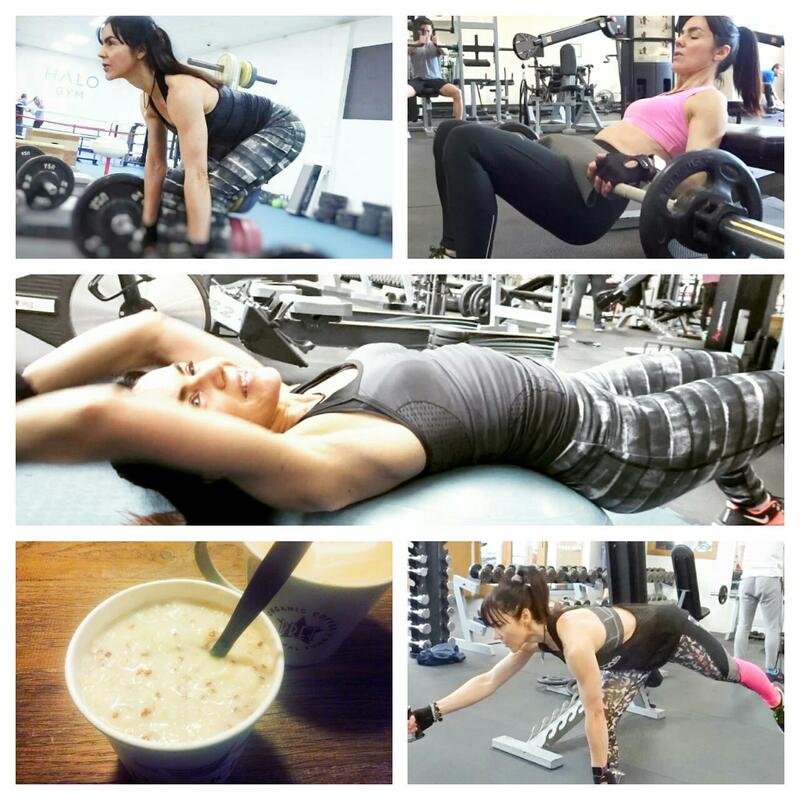 We lead busy lives juggling work, family and some semblance of a social life. The idea of a mask that we can pop on and leave, and by morning has rejuvenated our skin, is alluring indeed. I’ll be glad to see the back of Winter – if only for the sake of my poor lips. I’ve been getting through so much balm. It’s not been unseasonably cold or windy, so I’m guessing the main cause of my dehydrated smackers is central heating. 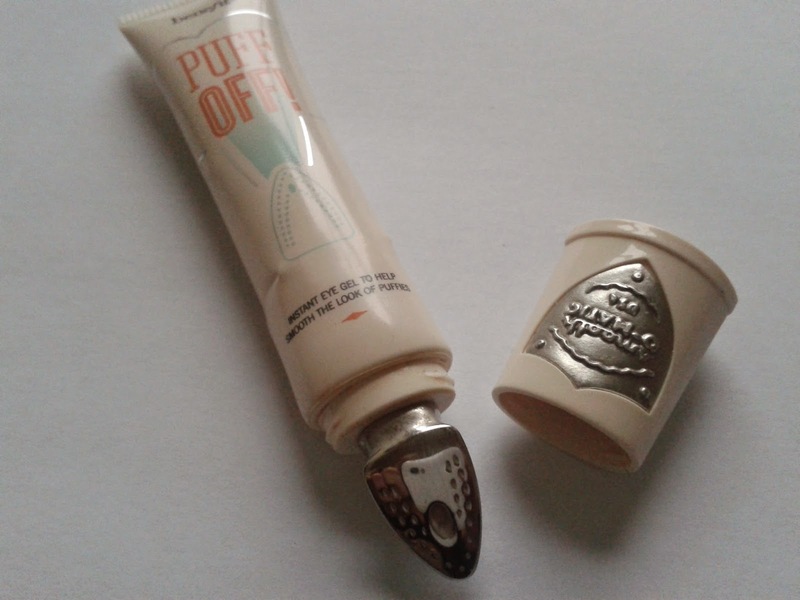 I have four lip soothers on the go – one I keep in the bathroom, another in my bedroom, a third in the kitchen and the fourth in my make-up bag. One is an old favourite, another a workhorse, the third decadently luxurious and the final one, well, a massive disappointment! Spring is in the air – well almost. The days are certainly getting longer, the sun is out and about (albeit betwixt rainy days) and the daffodil bulbs are pushing through. The dawning of a new season is a time of change, and not just for our gardens. 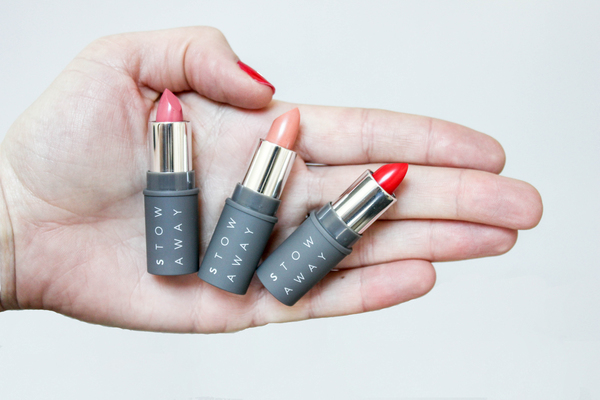 Beauty looks are changing too, calling us to freshen-up our make-up bags and skincare stashes. Whether you’re wanting to follow trends or not, here’s my pick of latest new product launches. You know how it often is. You’re made to wait for something you want desperately, only to be sorely disappointed when you finally get it. That was my concern with Puff Off! On paper Benefit’s brand new de-puffing, wrinkle smoothing eye formula read like the answer to my skincare prayers. The fine lines around my eyes are the bane of my life! I am on a constant quest to discover a new product that will minimise their appearance more effectively. 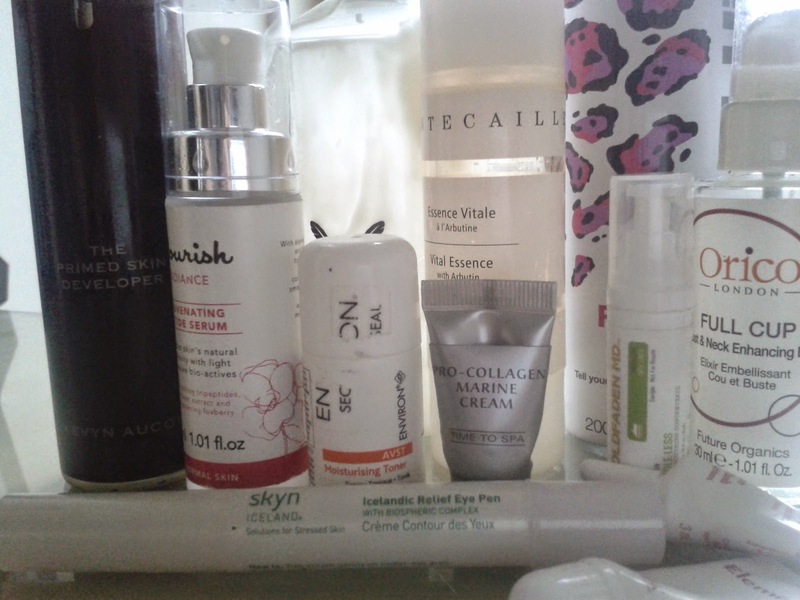 Popping along to Space NK’s latest gift with purchase event last week was a given. 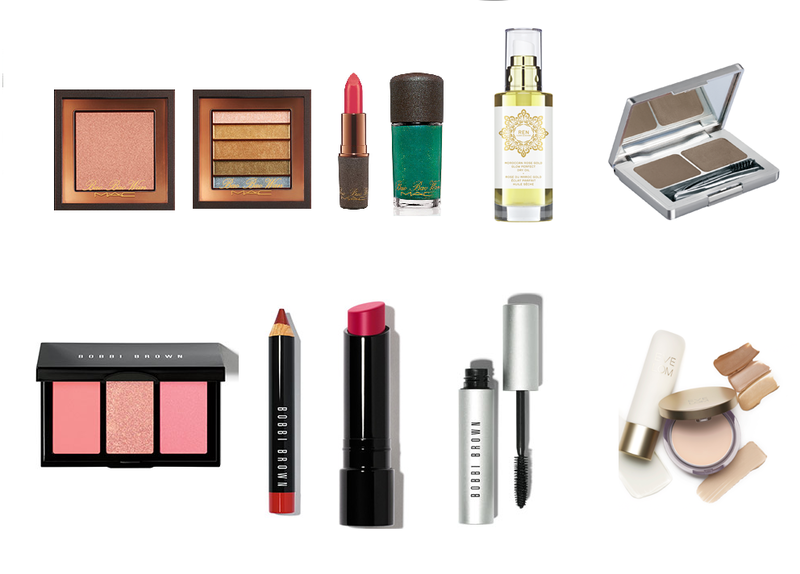 For a £100 spend (often it’s £150) you got a stunning Mercy Delta makeup bag, filled with cult products, plus a free in-store makeover. I’ve never previously taken up a makeover option, but something stirred inside this time around, and I just felt up for it – perhaps it was the thought of Spring fast approaching that made me want to freshen things up a bit. Red carpet facials, creams that banish bingo wings, computerised skin health checks and therapeutic massages – just some of the treats you could be sampling at this year’s Anti-Ageing Health & Beauty Show. Last week, at the Haymarket Hotel in central London, show organisers held a special press preview showcasing treatments some of its key exhibitors will be offering at the 2015 show, taking place 16-17 May at London Olympia. I take my hat off to Benefit. They are brilliant at building buzz around a product. Their social campaigns are always highly engaging, entertaining, and pitched perfectly at their target audience. 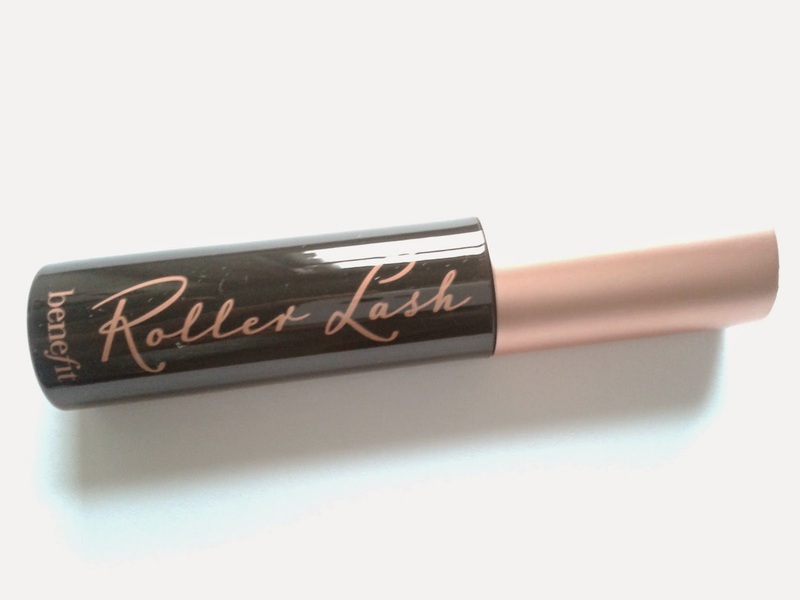 Now for their newest launch, Roller Lash mascara, Benefit has taken engagement a step further by giving samples away with the March issue of Elle UK (story here) – before the product has even hit counters. Inspired! Such tactics are not without risk. They could backfire should the product fail to match the hype. Early PR-led reviews of the mascara have been favourable but it won’t be until the product is in more hands that opinion will be properly formed. I have bought dozens of brow tweezers over the years (I have a tendency to lose them!). But I have never owned a set that looks quite like this one! 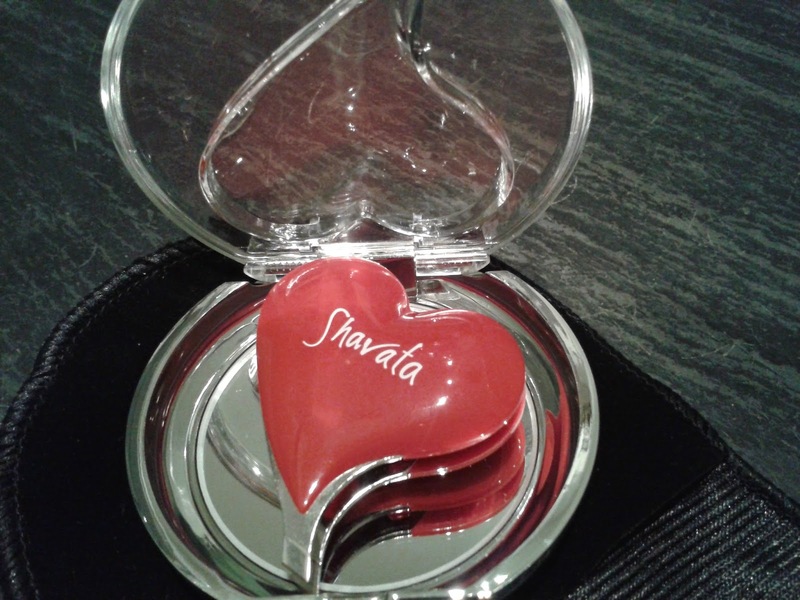 You may have seen these Swiss made Shavata tweezers featured in my Valentine’s Day beauty gifts round-up post earlier this week, here. Or, perhaps, you already own a set? Aren’t they just so incredibly cute? With their heart-shape body, they would make a perfect present come 14 February. I was kindly sent a pair for review and have been putting them to work over the past week. When I get to the end of a jar of moisturiser, or a bottle of serum, I throw it in the bin and move on – to a straight replacement if I liked it, or a different product altogether if I didn’t. 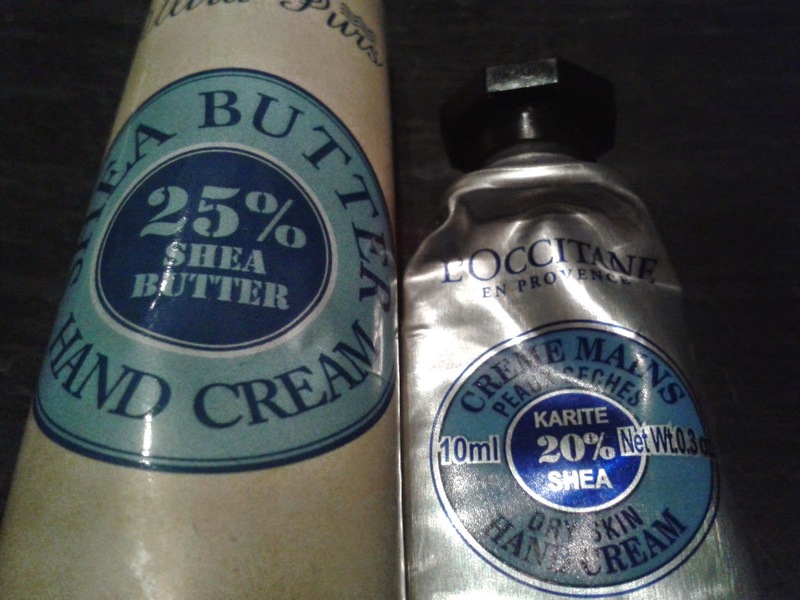 I have never documented the rate and manner of my skincare and make-up consumption on my blog. Well, it’s suddenly occurred to me that something is missing. 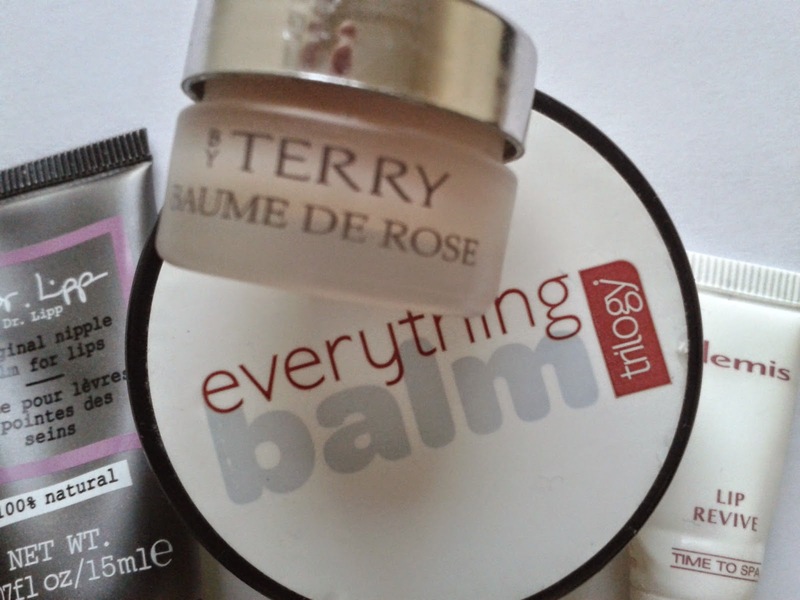 Not all the products I use on a day-to-day basis get a mention on my blog. Perhaps some of them I don’t think justify a separate review (if they’re a bit ‘humdrum’, say), or perhaps I haven’t used something for quite long enough to formulate a valid opinion yet (as can happen if the product is a small sample). But I’m filling the gap. Starting today, I’ll be doing the odd empties post with a brief run through of all the products I’ve used up, the good and the bad (from my perspective), with a roll call of monthly favourites at the end. The joy of gifting is the *ahem* giving. 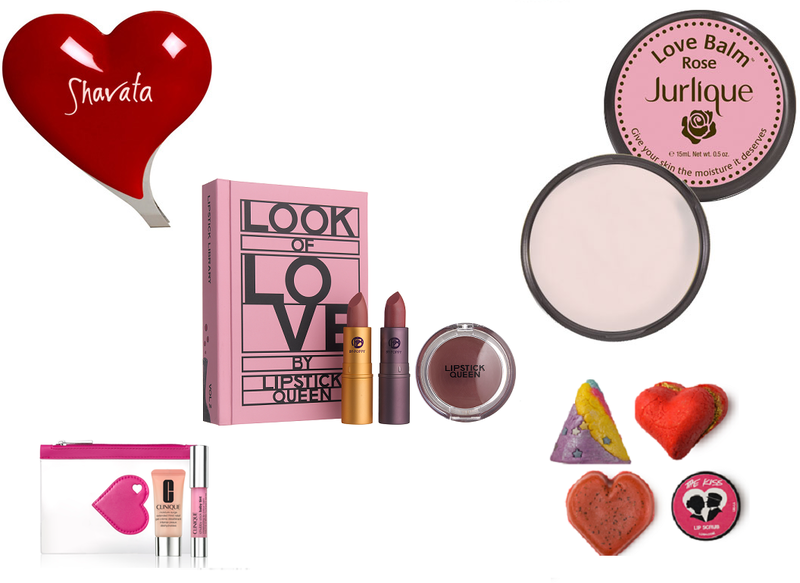 That may be but there’s no harm in nudging your other half in the right direction, should you spot a Valentine’s Day gift that’s got your name written all over it. Equally, there’s nothing wrong with spoiling yourself to a present come February 14, if you fancy it!